Don't settle for mediocrity when God has gifted you with special talents, unique gifts, and a life to fulfill and share. Get up. Set the course. Change! Do you know there’s more goodness, growth, and confidence for you to experience? Do you want to draw nearer to God? Are you ready for a transformation that will change your life forever? 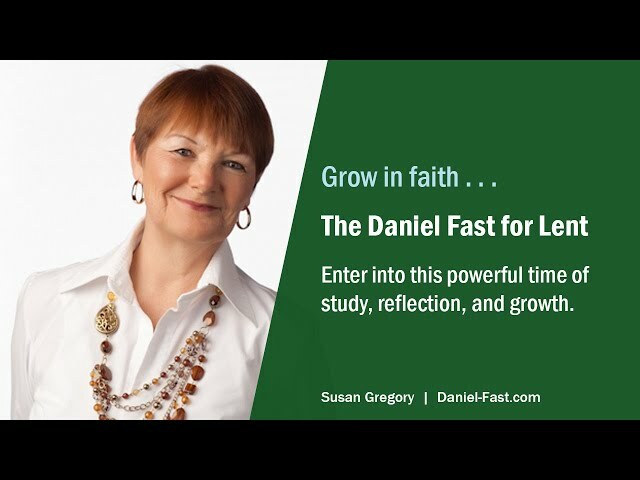 Join Susan Gregory as she teaches how you can use the Daniel Fast method of fasting for Lent. Susan gives a quick overview of the Lenten experience. 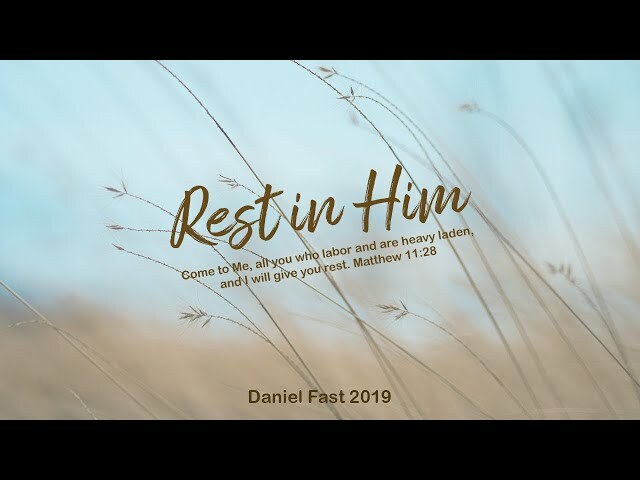 Then she teaches about the Daniel Fast, what to do to have a meaningful fasting experience, and what you can do to connect with God, grow in faith, and be blessed during this powerful time of reflection and study. Daniel Fast - What's on Your Spiritual Dashboard? Daniel Fast - Do You Want to Raise Your Faith to the Next Level? Daniel Fast - How do you want to grow in 2019? Join Susan Gregory as she uncovers some of God's truths that can open your heart to amazing blessings and breakthroughs. Join Susan Gregory to learn some practical ways you can activate your faith and come against the enemy of your soul. 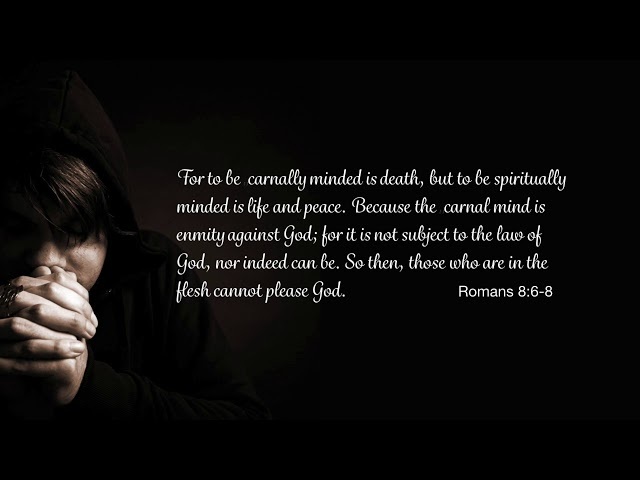 Remember, he is a defeated foe and you have authority over him! 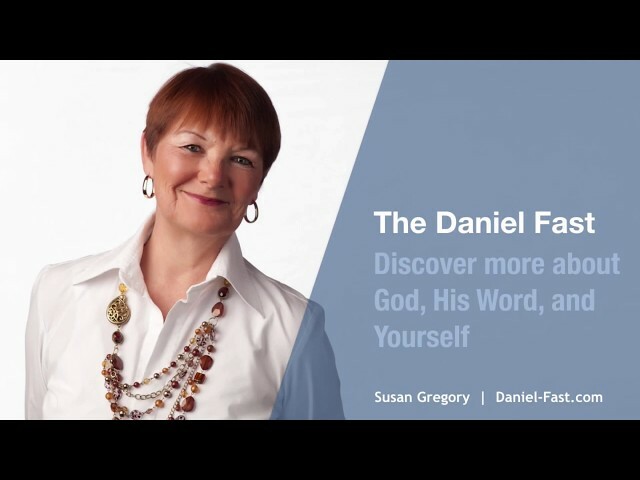 Join Susan Gregory as she answers the most common questions Christian women and men ask about how to use their faith to drop unwanted pounds and develop a lifestyle of health and well-being. Join Susan Gregory and examine your own life as you learn more about growing in Christ and overcoming worldly thinking that can compromise your life.